NOT REAL: A video posted on Twitter appears to show an Amazon blimp releasing drones to make deliveries. THE FACTS: A video showing a blimp with the Amazon name and logo dropping drones over Hiroshima Bay near the Japanese island of Itsukushima was fabricated. It circulated widely on April Fools’ Day and gained tens of thousands of shares on Twitter and other social media sites. A Twitter user based in Hiroshima, who uses the handle @Zozi009 and often creates computer generated videos, confirmed to The Associated Press it was their work. The user, who refused to be identified for security reasons, said the blimp was made to look like a Lockheed Martin Hybrid Airship. The AP reported in December that Amazon said it was moving ahead with plans to use drones for quick deliveries. NOT REAL: Gov. Steve Sisolak of Nevada will release $15 million in solar incentives for home solar expansion. THE FACTS: The Nevada governor has not launched such a program for solar energy installation. Ads on Facebook falsely claim governors around the country have “released” new tax breaks for homeowners who install solar energy panels, The AP reported this week. The ads tell Facebook users they can “get paid to go solar” because governors have released between $15 million to $100 million in solar panel tax incentives. The ads have run featuring photos of nearly every U.S. governor and President Donald Trump. Facebook removed many of the ads last month, after governors’ offices complained. However, different versions of the ad continue to re-appear on the platform, according to a public database of Facebook ads. An ad featuring the Nevada governor, for example, was posted to the site Tuesday. 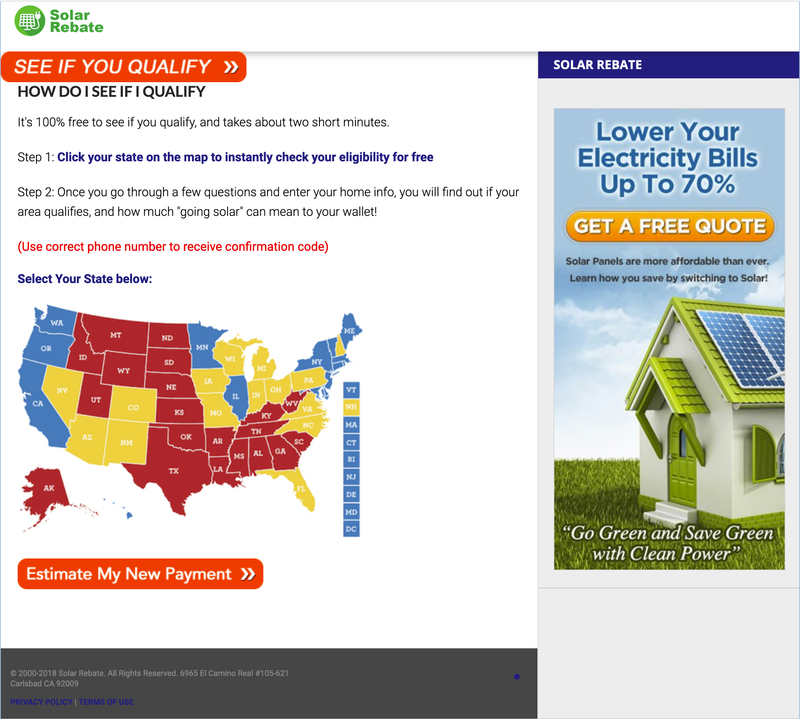 “The ‘solar incentive’ ads running on Facebook featuring a photo of Gov. Sisolak do not represent any official position or policy of the governor,” Helen Kalla, a spokeswoman for the governor, said in an email. NOT REAL: Minimum wage of $19 at LaGuardia Airport in New York City has resulted in $7 croissants. THE FACTS: If the croissants at New York’s LaGuardia Airport are excessively pricey at $7 each, it’s not because of an hourly minimum wage of $19. The minimum wage there is currently $13.60 an hour. Critics on social media flipped the scenario around. “LaGuardia croissants are $7 BECAUSE it is a govt monopoly w/ $19 min wage,” tweeted Republican Sen. Ted Cruz of Texas. The Port Authority of New York and New Jersey passed a minimum wage increase plan for New York-area airports last year. At LaGuardia Airport, minimum wage will increase to $15.60 in September. It will increase to $19 by 2023. The changes cover “nearly 14,000 employees at LaGuardia Airport, from security personnel to concessions employees,” said Alana Calmi, an information officer for the Port Authority. Baked good prices at the airport vary by vendor. NOT REAL: New Brexit blow: Brits banned from Amsterdam’s cannabis coffee shops. THE FACTS: A DutchNews.nl story claiming that British nationals would be prohibited from visiting cannabis shops in Amsterdam if Britain leaves the European Union circulated widely online Monday. The story was a hoax that was fabricated for April Fools’ Day, Robin Pascoe, founder of the Dutch media outlet, told the AP in an email. Although the story never specifically says it’s a hoax, it contained names like “Wiett Pot” and “Mary Jaine” as clues. The story was one of many Brexit-related April Fools’ Day prank stories. Britain has an April 12 deadline on whether to pass its withdrawal deal or seek a delay on Brexit.